Wondering how often you should be doing your workout sessions? The answer to this question isn’t black and white. Rather, there are a number of factors that must be taken into account when trying to determine the proper workout frequency. Let’s go over what some of these are so that you can come to decide how often you should be working out based on your individual situation. The first thing to look at is your skill level. A beginner will need a much different protocol than someone who has been exercising for five or more years. Beginners should aim for around three days per week. This will allow for one day between sessions, which is a good amount of recovery. 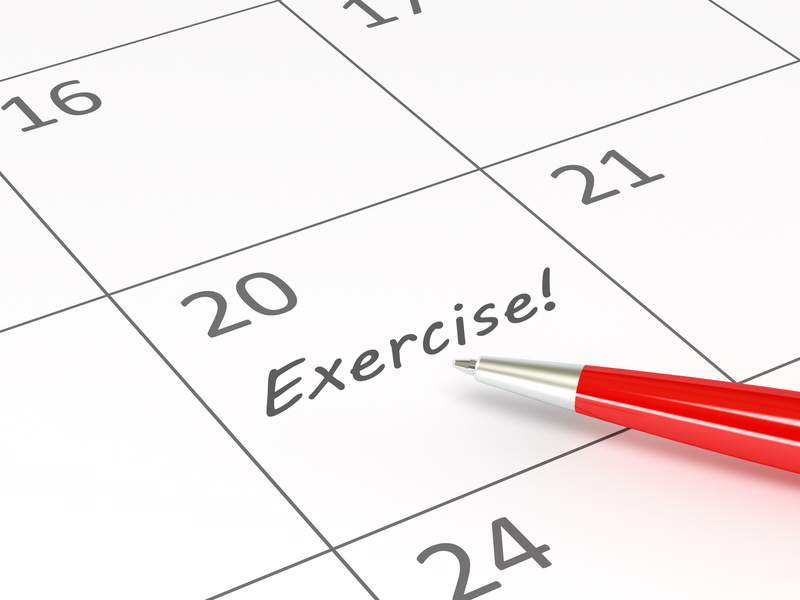 More advanced exercisers should aim for four to six days per week, depending on the factors we’ll discuss next. 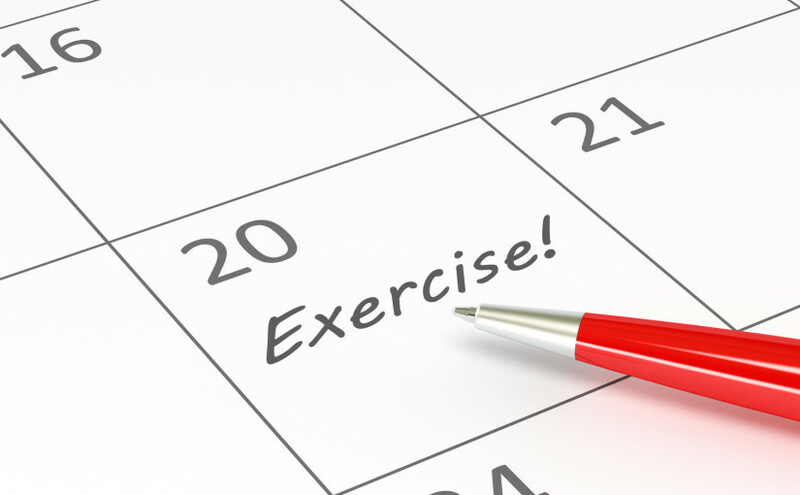 Another important consideration is your overall activity pattern. Are you always on the go? If so, you may not get the rest and recovery you need between sessions as someone who simply held a desk job for instance. For this reason, you may need to workout one or two days less per week. Likewise, someone who is also participating in other activities such as team sports or otherwise may also need a less frequent workout session. Three days in either of these situations will be more ideal. Next, consider the type of workout you’re doing. If you’re doing a very casual, low intensity style workout, you can likely do this five to six days a week without worry as it simply won’t be taxing your body. But, if you are doing a more intense workout such as interval training, HIIT of any variety, or intense strength training, you’ll want to limit yourself to just 3-4 days per week of intense training (beginners won’t be doing this level of training at all). This will provide sufficient recovery time between those sessions. Finally, also consider your stress level. While this may seem odd to consider, how stressed out you are on a regular basis can impact your recovery ability. Remember, overtraining sets in when your entire system is facing more stress than it can handle. It doesn’t really matter if this stress is financial stress, work stress, relationship stress, or exercise stress. Stress is stress and will impact you nonetheless. So if you are highly stressed out right now in your life, you may not be able to handle as much exercise as you would if you were less stressed. Keep this in mind and adjust your program accordingly – or take steps to reduce your overall stress level. So there you have the top factors to know and remember regarding how often you should workout. There’s no right or wrong answer here, but rather, an answer that’s right for you. Want to find some fun and fast paced workout ideas? Check out www.OpenFitness.com for a variety of different options.